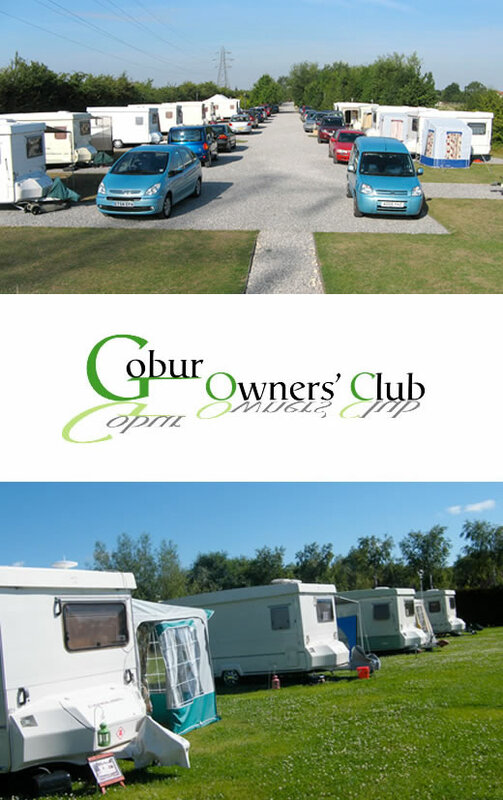 Once you have taken delivery of the best British made folding caravan in Europe, why not go one step further and join The Gobur Owner’s Club. This is the only club for owners of this make of caravan and was inaugurated at our first rally on the Fakenham Racecourse Site, Norfolk, in May 1998, having gone from strength to strength ever since. You will find that we are a group of like-minded people who all own Carousel caravans in the whole range of models, and who enjoy meeting with other owners for informal friendship and fellowship. During the season from April to September, rallies are held approximately once a month in various parts of the country, always on recognised commercial sites, or those owned by either the Caravan Club, or the Camping and Caravanning Club. All the pitches will have electric hook-ups, and we always make sure that toilet and showering facilities are available for your use. The whole theme of these rallies is one of informality and being free to do as you please, and no-one should feel under any obligation to join in all, or indeed any, of the activities should they not wish to do so. These activities are arranged as optional extra features at each rally, and vary from trips on steam trains and narrow boats, to playing skittles and putting tournaments, just to name but a few. Usually, on the last night of a rally, a meal at a local hostelry is arranged. As some members are working, rallies are mostly arranged to run from Thursday afternoon to Tuesday morning – five nights in all. This means that anyone who is working can join us on either Friday evening or Saturday morning, and leave for home on Sunday. A small annual membership fee is charged, with any additional costs being for each rally attended.